This is an updated-for-the-90's version of the original Addams Family show. 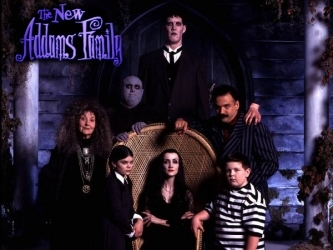 The family remains the same: Gomez, Morticia, Wednesday, Pugsley, Uncle Fester, Granmama, Lurch, Thing, and Cousin Itt. They're still spooky, and they still have a lot of neighbors and other outsiders who show up and get freaked out by the family's macabre shenanigans. The ghoul "Death" arrives and he wants to take Gomez with him. 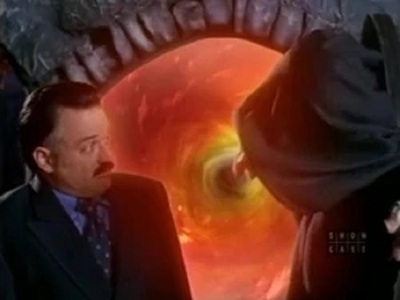 The show had 2 seasons and 65 episodes air between 1998 and 1999.